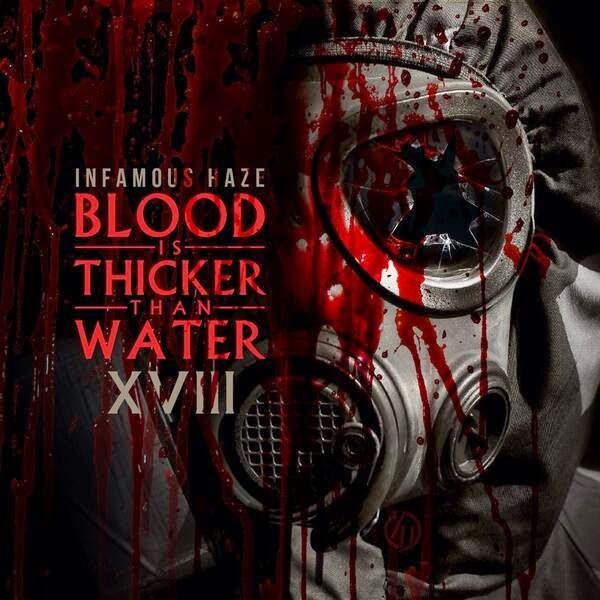 Super DJ Infamous Haze releases Part 18 of the Blood is Thicker Than Water mixtape series. The mixtape features 18 bangers by artist such as Jim Jones, Young Scooter, Gucci Mane, The Game, and YG amongst others. @itsKOTIC produces an exclusive record for @YDominus titled Still Breathing which is also debuts on this tape. Enjoy the tape below and make sure to check the download link after the jump.